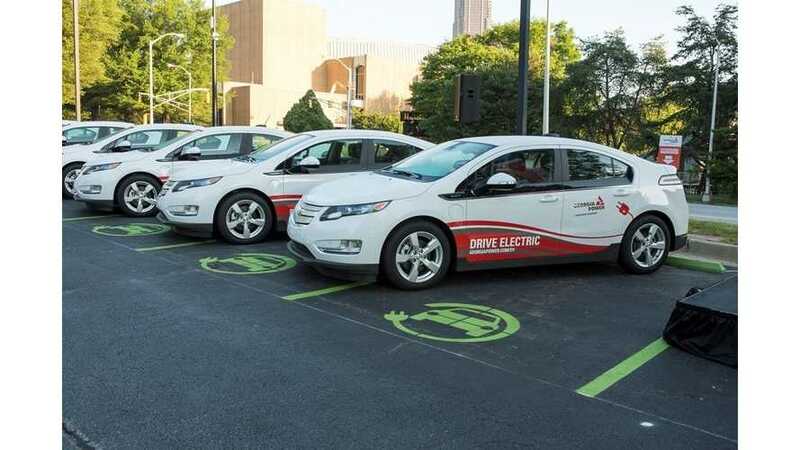 As the early summer sun rose on the parking lot of Georgia Power headquarters in Atlanta this morning (5-6-15), hundreds of Georgia Power employees, community and business leaders gathered for a special event around a glistening new fleet of plug-in electric hybrid Chevy Volts. 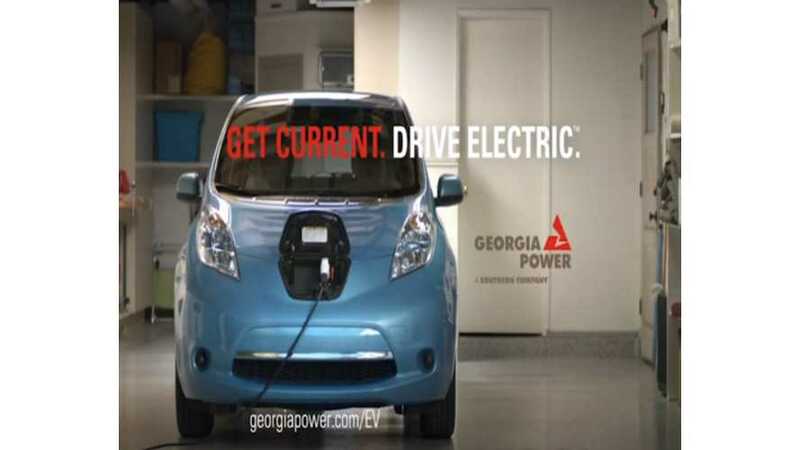 Gerogia Power has released a series of electric mobility commercials. 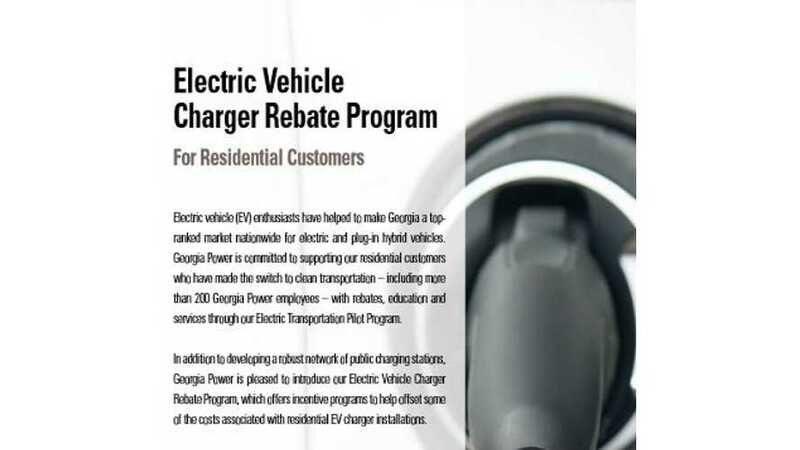 Through a new partnership funded by Nissan and Georgia Power, local employers can receive a $1,000 rebate for each 240-volt, Level 2 charger installed - $500 from Georgia Power and a matching $500 from Nissan. 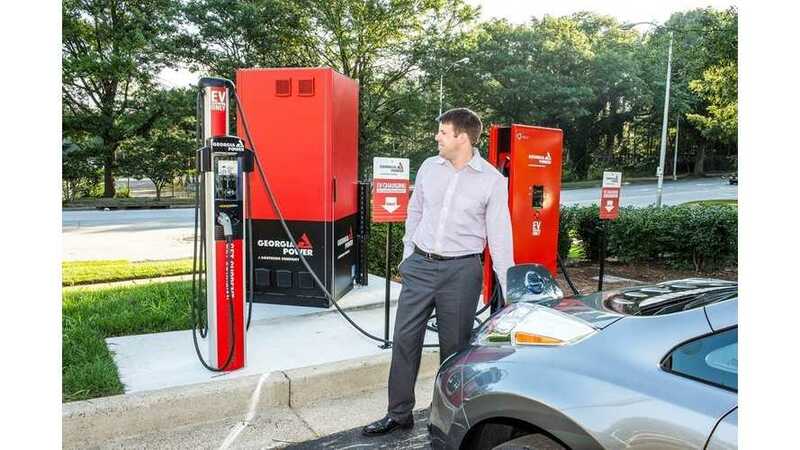 Nissan’s matching contribution expands an existing Georgia Power EV charger rebate program for businesses that was introduced in 2014. 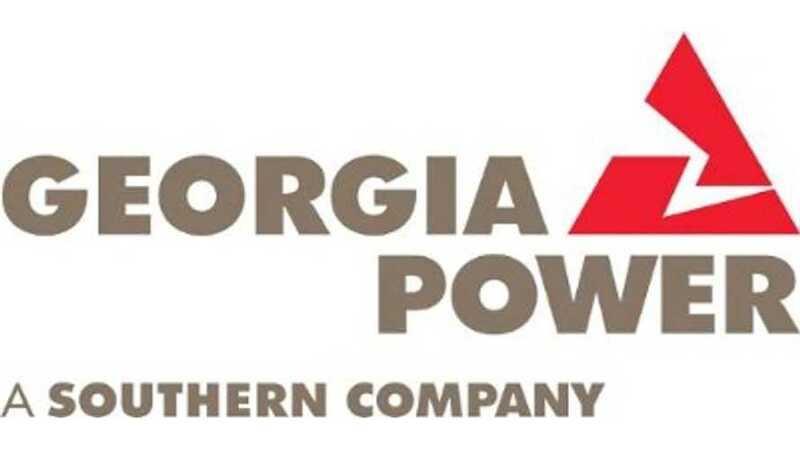 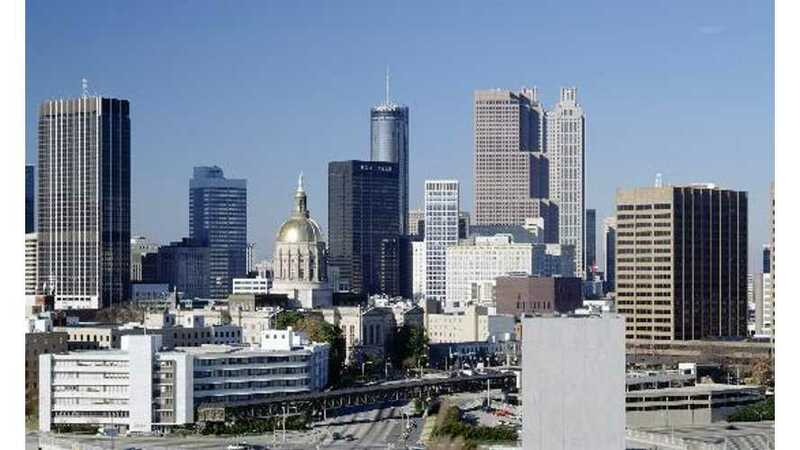 Under a new program, Georgia Power offers business customers a $500 rebate for installing 240-volt Level 2 (L2) charging stations.